» News » We make house calls! 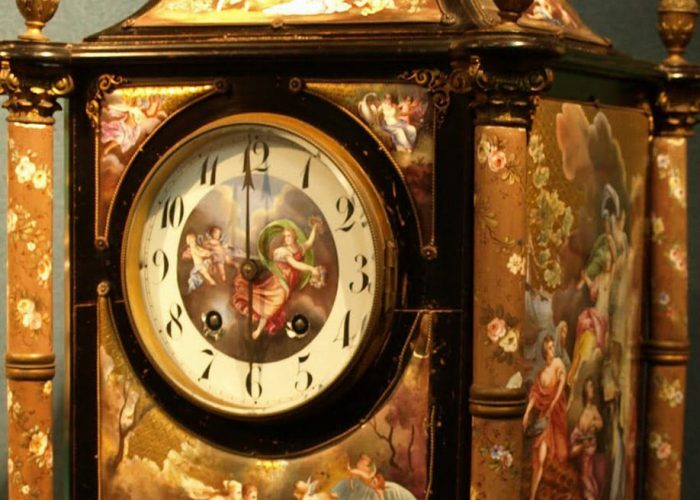 We make house calls on grandfather clocks and clocks that are simply too hard to transport. Service calls are usually done within a 25 mile radius of Raleigh but if needed, we can make arrangements to travel outside this area. Just give us a call. If you are new to the area, welcome! 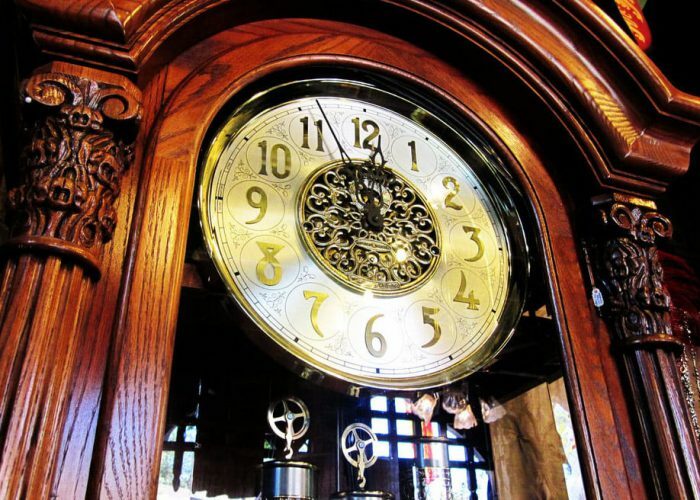 We would be happy to come out and help you set up your clock or clocks in your new home. 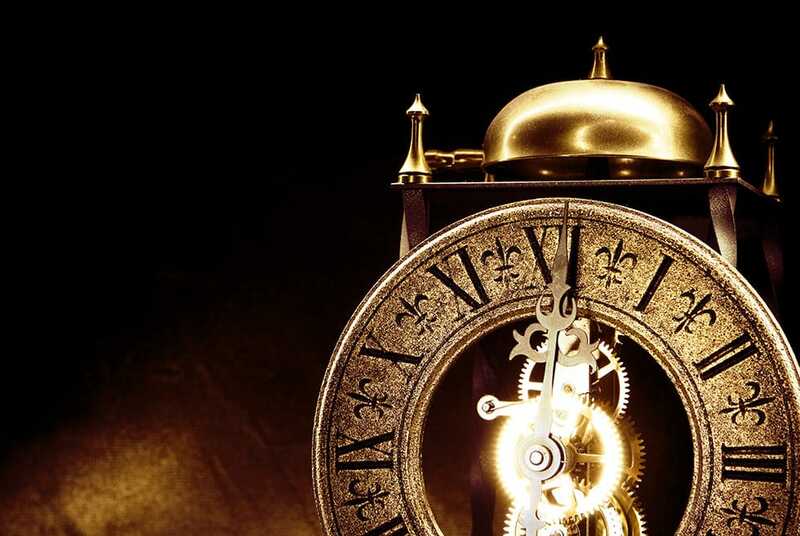 Service calls to work on grandfather clocks or a collection of clocks is what we do best and we have some of the best house call rates so give us a call today!